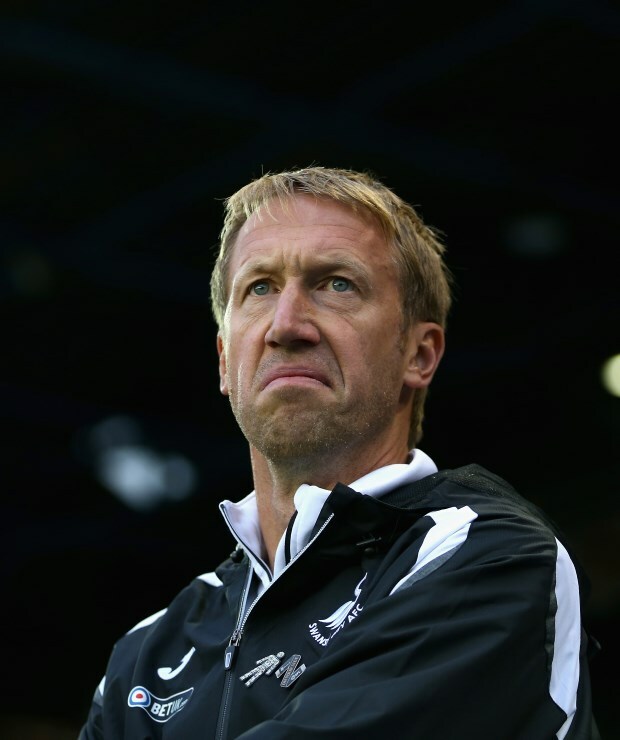 Swansea City are in talks over a new contract for Leeds United target Daniel James, Swans boss Graham Potter has confirmed. James was on the verge of joining Leeds on transfer deadline day last month, but despite undergoing a medical with the Whites, the deal collapsed at the last minute. Whites head coach Marcelo Bielsa was desperate to sign James and it has been speculated the club could go back in for the winger in the summer, when he has only a year left on his contract at the Liberty Stadium. Swansea want to make sure they have the winger on a longer term deal and Potter has confirmed they are holding talks with James, along with his team-mates Leroy Fer and Mike van der Hoorn. "I personally touched on that yesterday with Leroy", Potter was quoted as saying by Wales Online. "The club are speaking with Mike as well and chatted with Dan. "I like them as players and as people. "There’s a bigger picture as well but for me we’ve started those conversations", the Swansea boss added. 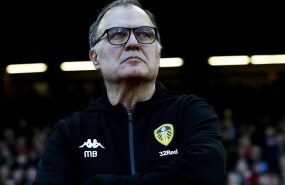 Swansea are due to play host to Millwall at the weekend, while they then take the trip to Elland Road, where James could be fielded against the club he nearly joined.